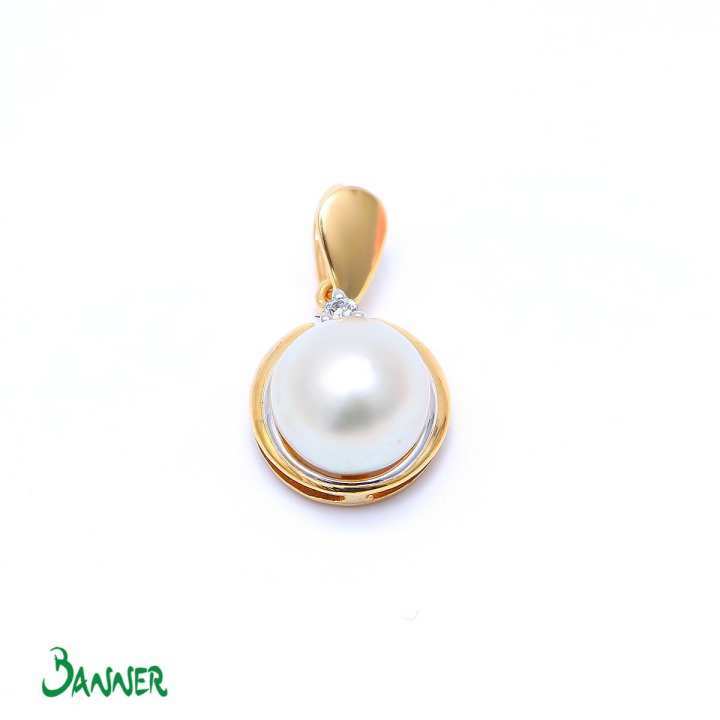 This pearl pendant is very elegant and beautiful. The pearl is from SouthSea and is of good quality.Benefitsof wearing a pearl stone are the power of moon, which signifies softness, charming eyes, love, family life, steady mind and many other good things Pearl is also a birthstone for June . Comes in our Banner's own jewellery box.